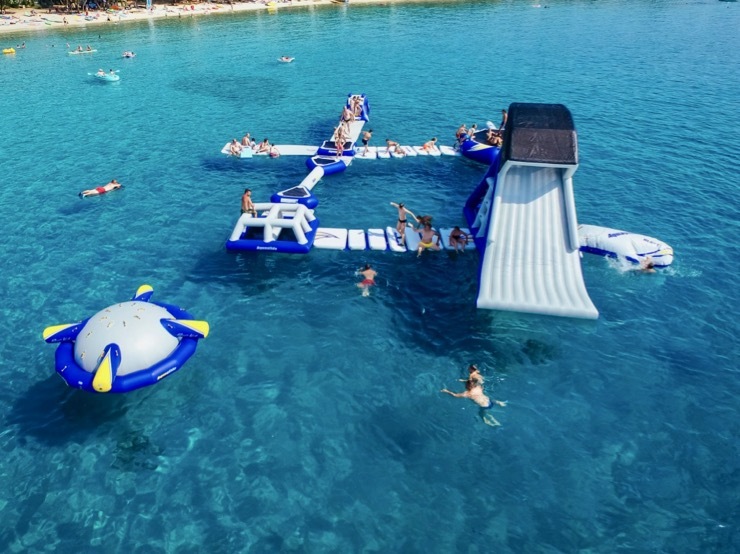 Club Vass associates Nautilus Diving are installing a brand new water park for summer 2019 (ready for end of June), in front of the Dive Club, right by Vassiliki Village. There will be preferential rates exclusively for Club Vass clients (Kids Club & ProKids). And check out our Peak Season Family Deal; 11th August – £200 off per person for 2 weeks. Don’t miss out!